Ocean Park is an award-winning, eco-friendly aquarium located on the pristine shores of the Shark Bay Marine Park in Western Australia. Enjoy the wonders of the ocean with a guided tour of the aquarium and enjoy spectacular views from Oceans Restaurant. 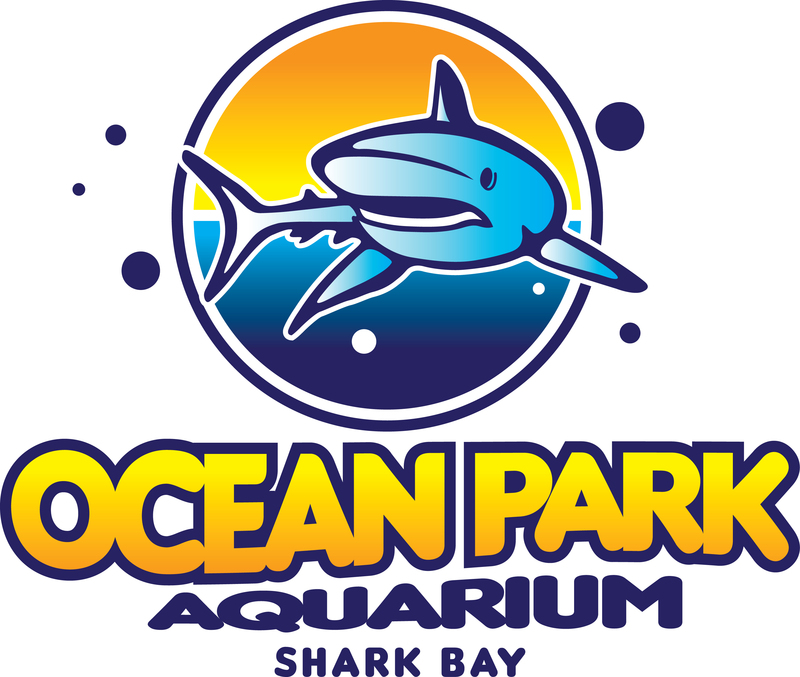 You will find that Ocean Park will deliver an experience unlike any other. Our mission is to protect and conserve the marine environment and inspire our visitors to appreciate the oceans. This is achieved through imparting accurate scientific information and conveying messages of sustainability and conservation in a fun, passionate and educational manner. Ocean Park Aquarium is located approximately 8km south of Denham and 30km from Monkey Mia on Shark Bay Road. Explore the wonders of the Shark Bay Marine Park with a marine scientist by your side on a fun, highly educational tour that will leave you breathless. Watch the raw fury of sharks feeding; discover moray eels, highly venomous sea snakes, excruciating stonefish and more! Learn about the secret lives of clownfish, stingrays, and visit our rescued sea turtles with your entertaining tour guide who can cater for the whole family. Tours run continuously every day, so no matter what time you arrive, between 9am and 3:30pm* join in the next guided tour and experience all Ocean Park has to offer. It will take approximately 45min – 1 hour to complete the tour. We are also pleased to offer Marine Research and Marine/Natural History special interest tours upon request. *Between 1 November to 31 March tours run from 9am to 3pm excluding school holidays. Shark feedings occur as part of every guided tour around Ocean Park. Perched above our open water Shark Lagoon, you’ll find our secure observation decks are the ideal place to witness the awesome power of sharks in all their natural fury. Open 7 days a week from 9am to 5pm.